In honor of Blue Heron Review’s 1 year anniversary, we are having a photography contest for the Winter/2015 online issue! The best 2 photos of a Great Blue Heron will be chosen, to be published in our 3rd issue at the end of February 2015. Response Time: Blue Heron endeavors to respond in a timely fashion. Due to the increase in submissions for our 3rd issue, a considered response can take between 8-10 weeks. Please do not write to ask about the status of your submission unless you have not heard from us within 10 weeks. I look forward to seeing a beautiful array of blue herons winging their way to our in-box! 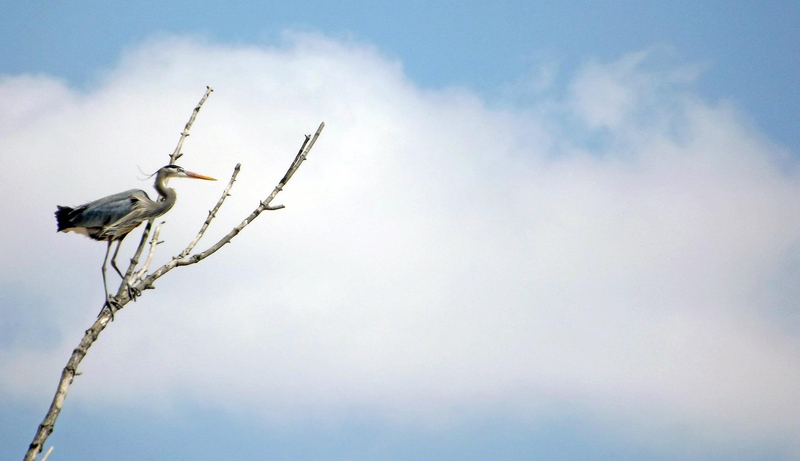 Blue Heron Review is now accepting submissions for the Winter/2015 issue! 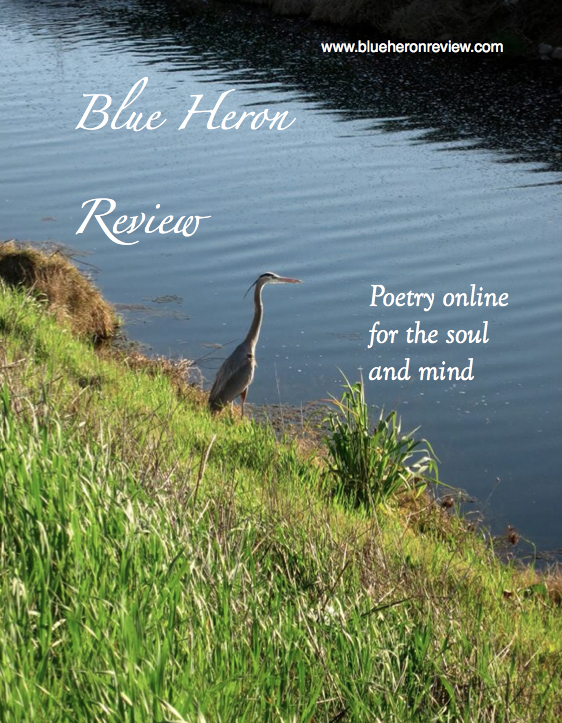 We are now accepting submissions for the Winter/2015 issue of Blue Heron Review. Our submission period is September 15, 2014 through December 15, 2014. Please read our submission guidelines carefully. It is recommended that poets wishing to submit, read samples from our first two issues. Links to these issues can be found on the Archives page or by clicking on the tabs for our Winter/2014 and Summer/2014 issues. 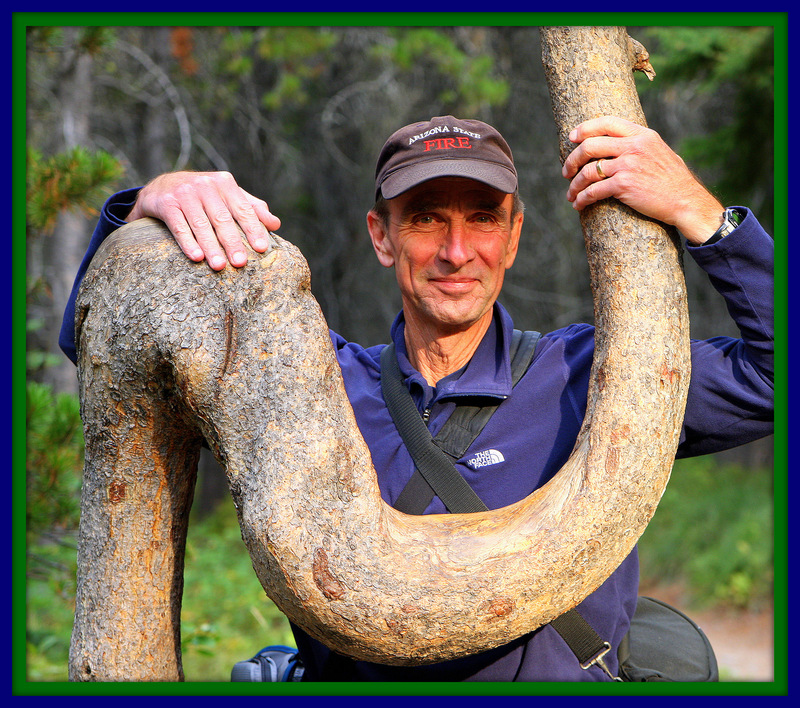 Each month, Blue Heron features a single poet or artist on our Blue Heron Speaks page. Reading works by our spotlight poets is also a wonderful way to learn more about our magazine. Blue Heron welcomes new, emerging, and established writers to submit. Each submission will be read with great care and thoughtfulness. Please note: due to the rise in the number of submissions received, we have had to increase our response time to 8-10 weeks. Every writer will receive a carefully considered response. Please do not ask about the status of your submission until after 10 weeks have passed. Pens at the ready! So glad you found us. If you are drawn to Blue Heron Review, there is a good reason. I look forward to reading your offerings.